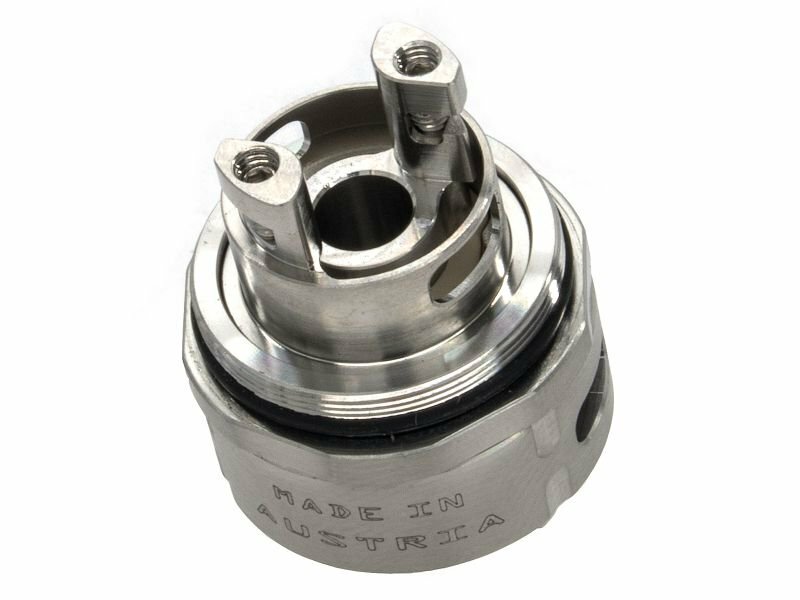 Geek Vape has become a big player in the area of ​​RTA/RDA´s and mods. Founded in 2015, the company is characterized by very high-quality but attractively priced products. Always up-to-date and innovative. So Geek Vape is also the first and only producer of military standard mods. 200 Watts with 2x18650 batteries. Watt-, TC-, TCR-Mode. Wasser-, staub- und schlaggeschützt. 100 Watt.Verwendbar mit 1x26650 oder 1x18650 Akkus.Watt-, TC-, TCR-Modus.Wasser und Staubgeschützt.Schlaggeschützt.